Building New Homes in Western Colorado for 30 years. 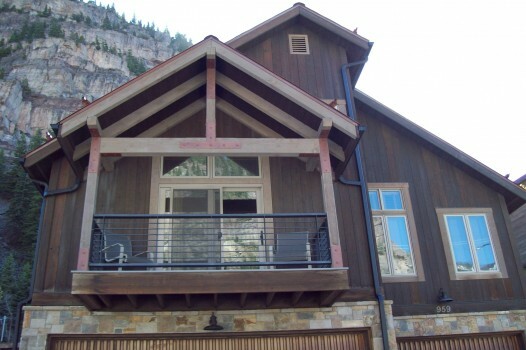 AK Construction is a Western Colorado Residential and Commercial Building Contractor. Serving Ouray, Ridgway, Montrose, and San Miguel County Colorado. with a passion for details and quality craftsmanship. Our goal is to bring together our client’s vision of their mountain home and guide them in creating unique and beautiful Homes. We believe that the Custom Homes we create are more than just buildings, but a representation of the homeowner and an environment to enjoy their friends and families. Our process allows us get to know our clients, their needs and their desires and guide them in creating their unique mountain dream home. We take pride in our expertise in crafting modern, efficient homes that also capture the beauty of their natural surroundings.